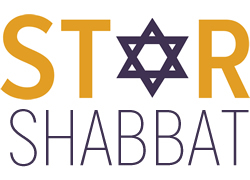 Minyan Katan is Har Shalom’s new family friendly Shabbat morning service. Taking place on the first and third Shabbat of each month, Minyan Katan is perfect for Kindergarten through third graders and their parents. 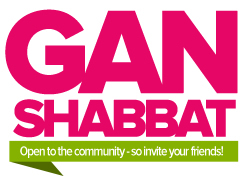 Join our Shlicha, Yael Shafrir, for a fun interactive communal prayer experience followed by a congregational lunch. Cooking with Yael & the Schlichim/"Bishulim eim Schlichim"
This workshop will help us consider our evolving relationships with our adult children. Roberta Drucker, LCSW-C, JSSA’s Synagogue Liaison, will facilitate the discussion. Roberta Drucker is a Licensed Clinical Social Worker. 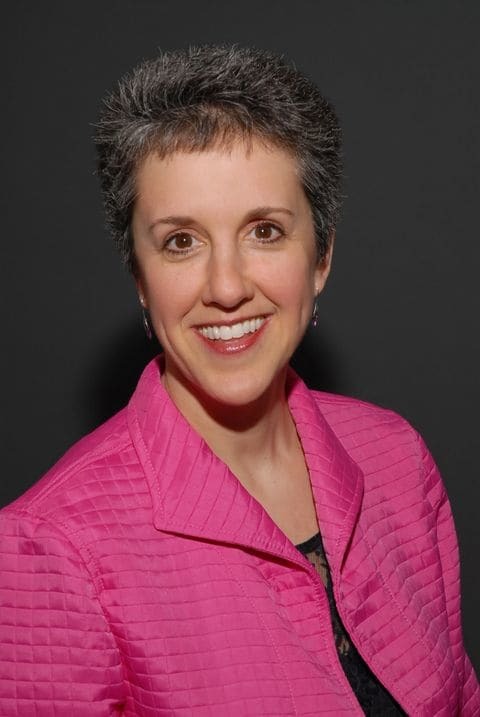 She has been a Synagogue Liaison at JSSA for the past 7 years, and maintains a private practice. This workshop will cover developmental tasks of parents and children, transitioning roles and boundaries, the art of negotiation, and withholding judgement. Prayer, games and Parsha activities for 4th – 7th graders! Bring your Ruach each Star Shabbat! Join Morah Beth Hoch, Director of the Early Childhood Education for a service that is uniquely designed to bring songs, stories and prayers together to create a welcoming, spirited, developmentally appropriate Shabbat service. It is an opportunity for the whole family to sing, learn Torah stories, and meet friends. They will lead songs during Gan Shabbat and be called up at the end of the congregational service. 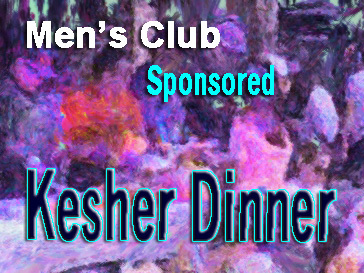 Come for the fun and stay for Kiddush lunch. The Cabaret will feature a retrospective of Broadway songs from the previous 14 years of Har Shalom Players (HSP) productions. Local community theater talent, as well as original HSP cast ensemble members, will perform. Special guest performer is Ben Lurye, who has theater credits at many local professional venues. Wine and Dessert will be served.